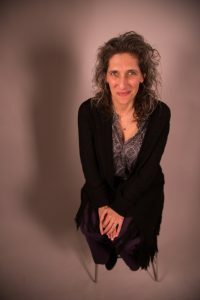 This show celebrates the connection between science and literature. 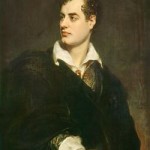 Segments on opium, Lord Byron (complete with a short recitation from Don Juan), and an interview with the National Book Critics Circle Award winning author of Age of Wonder. 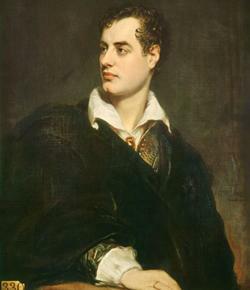 Image of Lord Byron courtesy of Wikimedia Commons user Winniwuk, via UK Government Art Collection.